When you look for Austria on a world map you will notice that it’s pretty small in comparison to other European countries. 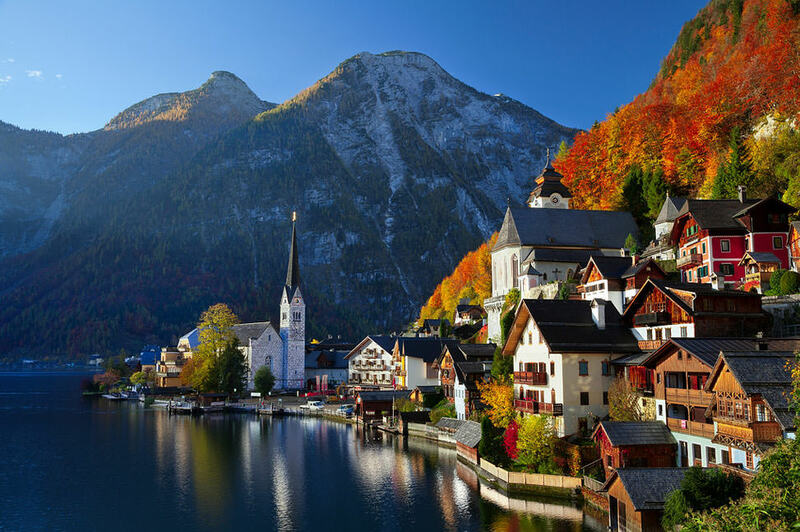 Despite Austria’s rather small size, it is a country that attracts millions of tourists every year due to its abundance of green spaces, its historic architecture and its rich culture. The beautiful thing about Austria is that there is so much going on all year round: while the winters are popular for skiing in the Austrian Alps, the summers offer a great getaway to Austria’s many refreshing lakes. But don’t be put-off by all this if you consider yourself a city-person! Vienna has been voted “the best city to live in” for several years in a row (for more information regarding Vienna visit the Vienna page). Graz and Linz are also bustling cities to live in if you prefer to be surrounded by a more modern society. 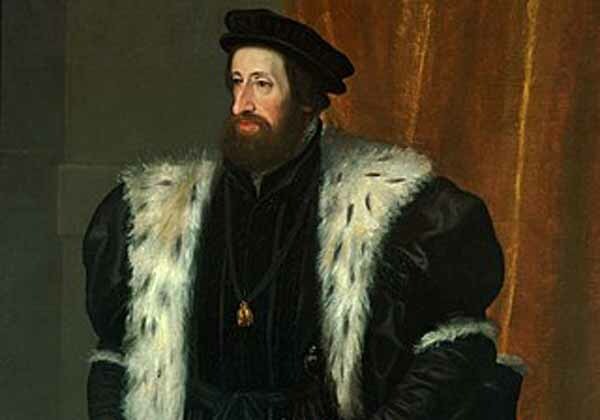 Throughout history Austria has played a large role in the shaping of Europe, especially regarding the Habsburg Dynasty. It used to be a huge territory back then, with most of Austria’s now eastern bordering countries belonging to the Austrian Empire. In 1866 Austria was defeated by Prussia at the Battle of Königgrätz, which led to the reformation of the empire into Austria-Hungary in 1867. After the collapse of the Habsburg (Austro-Hungarian) Empire in 1918 at the end of World War I, Austria adopted and used the name “The Republic of German-Austria”. 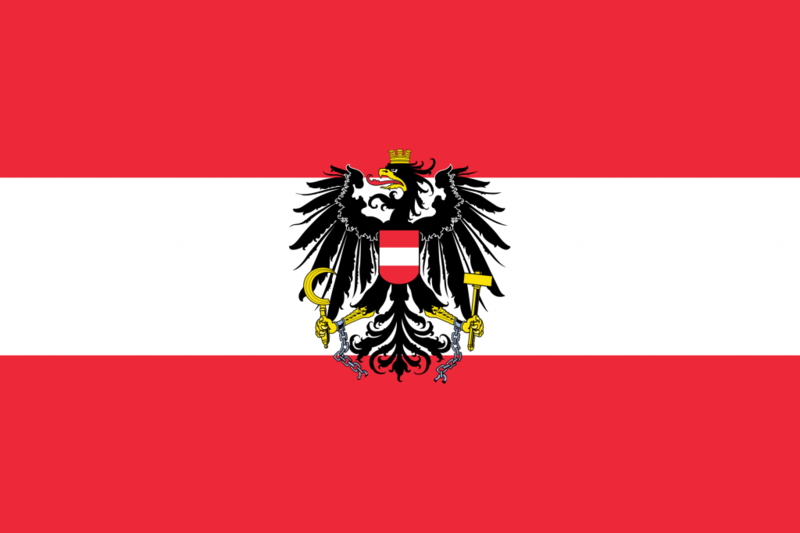 The First Austrian Republic was established in 1919. At the time of World War II, Austria was occupied by Nazi Germany, which as we know lasted until 1945. In 1955, the Austrian State Treaty re-established Austria as a sovereign state, ending the occupation. The Austrian Parliament created the Declaration of Neutrality which declared that the Second Austrian Republic would become permanently neutral. Austria not only played a huge role in political history, but in the history of arts and music. Some argue that much classical music holds its origin in Austria, with Mozart, Schubert, Haydn and J.Strauss being former residents. If you are a fan of classical music then you should definitely pay a visit to Salzburg, Mozart’s hometown. Not only can you visit his former apartment there, but you can also enjoy the city’s scenic landscape and beauty. Famous artists also had their homes in Austria, like Hundertwasser and Klimt. If you go to Vienna you can visit the amazing HundertwasserHaus which is a piece of art in itself. At the Belvedere Palace you can admire Klimt’s wonderful and enlightening paintings and portraits. 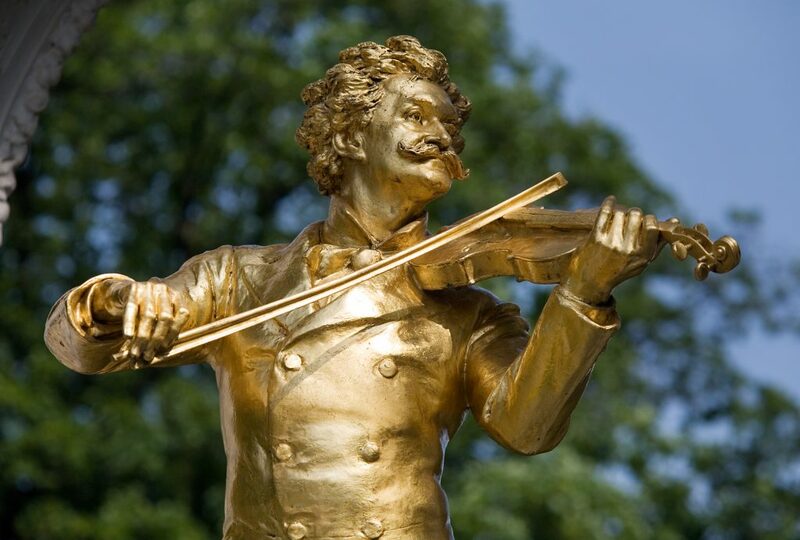 But not only throughout history has Austria set the scene for many legendary personalities, but today we can also find many famous Austrians, known all around the world especially in the music and film industry. 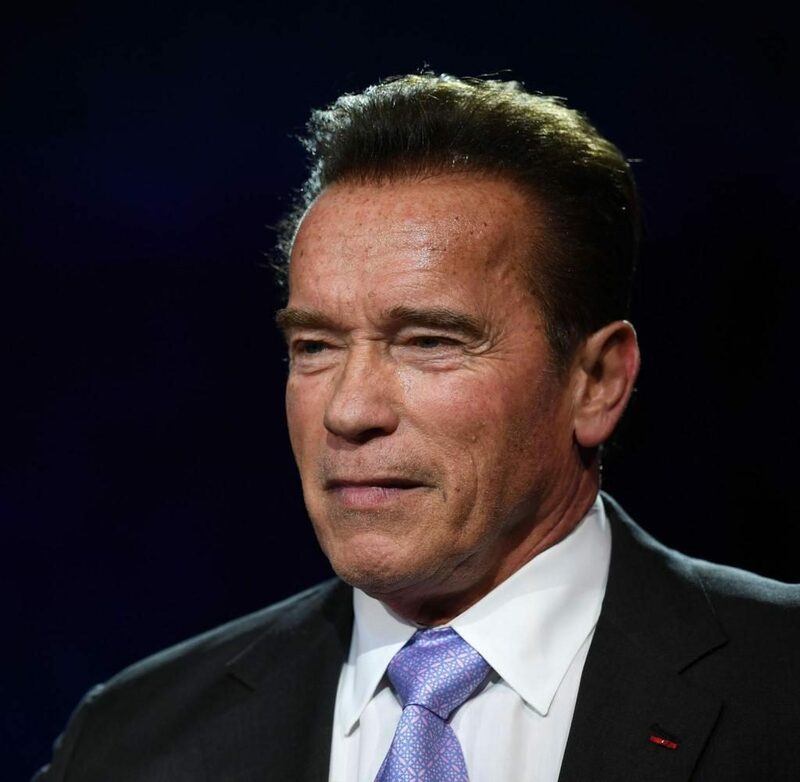 Famous actors like Romy Schneider, Christoph Waltz and Arnold Schwarzenegger, car racers like Niki Lauda and musicians like Falco, Udo Jürgens and Freddy Quinn are all Austrians. If you’ve been learning German as a foreign language, don’t worry if you don’t understand everything the first time you visit Austria. Most Austrians speak with a dialect, depending on which city in Austria they are from. Like most countries in this world you will find that Austrians living in the country-side have a stronger dialect than Austrians living in the cities. Apart from that, each region in Austria has a different dialect. However it may be hard for you to differentiate them when you’re not a native. For example in Vorarlberg, a region which borders Switzerland directly, you will detect some words that are very similar to the Swiss dialect. Another thing Austria is famous for is its cuisine, especially its desserts and pastries. No matter where you eat your Schnitzel, may it be in Linz or Innsbruck, it will always taste delicious, no matter to which bakery you go to in the morning, you’ll always be welcomed by the warm smell of freshly baked bread. Every city, every mountain and every forest in Austria has its own story, flair and beauty. Every place in Austria will astonish you and you will never get enough of it. We recommend you to hop on a train as soon as you have the time, and just explore the country. And if there comes a time (which we doubt) where you feel the need to see something different, you can be in Munich, Bratislava, Prague, Zurich or Rome in no time!